LIPOSOMAL MELATONIN DROPS is an excellent product to consider for reducing occasional sleeplessness. Melatonin is a hormone naturally secreted by the pineal gland that maintains a person’s circadian rhythm, the body’s internal “clock” that regulates when we fall asleep and wake up. 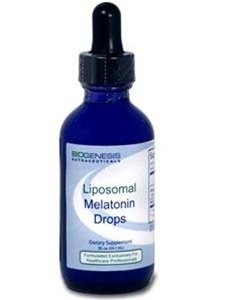 Melatonin is also a powerful antioxidant, scavenging free radicals and supporting the immune system. MELATONIN, the principle hormone responsible for sleep, regulates the sleep-wake cycle. Darkness stimulates the production of melatonin in the pineal gland while light induces its endogenous breakdown. Low levels of melatonin are found in those who have difficulty falling and remaining asleep, the elderly, and individuals with fluctuating or abnormal sleep patterns. Some studies suggest that supplementation before bedtime may help reduce the amount of time it takes to fall asleep, improve the quality of sleep, and normalize sleep patterns. It may also help energize the body and boost alertness upon awakening. Research also suggests that melatonin may help prevent jet lag induced from traveling across five time zones or more. Traveling across several time zones causes the body to be out of sync with the day/night cycle of the destination. One study revealed that taking melatonin close to the target bedtime either prevented or reduced jet lag. precursor to melatonin production. 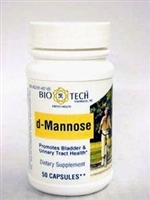 Additionally, vitamin B6 supports the immune system. 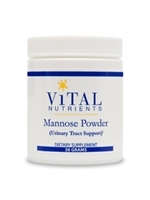 As a dietary supplement, take 1-2 Servings per day when needed, or as directed by your healthcare professional.